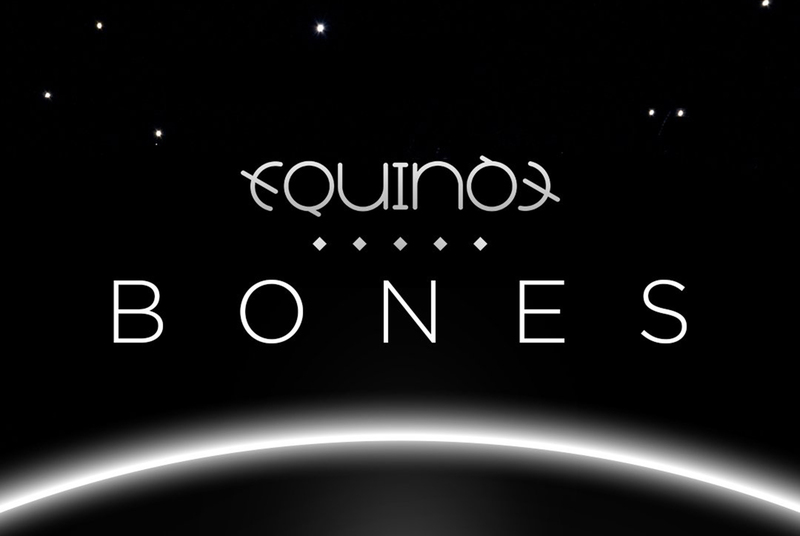 It’s Equinox with the song “Bones” for Bulgaria at the Eurovision Song Contest 2018 in Lisbon. BNT has also revealed that the chosen act, both artist and song, will be revealed tomorrow morning at 07:30 CET. The team behind the song is made up of Borislav Milanov, Trey Campbell, Joacim Persson and Dag Lundberg. Milanov and Persson were also on the team behind last year’s Bulgarian entry, “Beautiful Mess,” sung by Kristian Kostov, and Bulgaria’s 2016 entry, “If Love Was a Crime,” sung by Poli Genova. Late last year, Bulgaria launched its Eurovision selection. From the submissions, 13 songs were shortlisted, including their eventual selection, “Bones.” Judging panels composed of both fans and experts in the music industry helped in the selection. BNT used this process to build upon their recent success at the contest. Following a string of poor performances and non-qualification, Bulgaria reached the final in 2016 and finished in 4th Place with Poli Genova’s “If Love Was a Crime”. This was their best result at the contest so far until just one year later when in 2017 Kristian Kostov bettered this with his song “Beautiful Mess” finishing in second place.